How engaged are University of Calgary students? Are they happy with how they interact with the school’s faculty? And how do their experiences change over the course of their degree? These are some of the questions the National Survey of Student Engagement (NSSE) — conducted by the Indiana University Centre for Postsecondary Research — intends to answer. U of C administrators and the Students’ Union are looking at the latest batch of results released in late 2017 to see what students had to say. NSSE is administered to undergraduate students in the first and final years of their program. This year, over 700 universities across the United States and Canada participated in the survey. The U of C administers NSSE in the winter semester every three years, with the previous survey held in 2014. 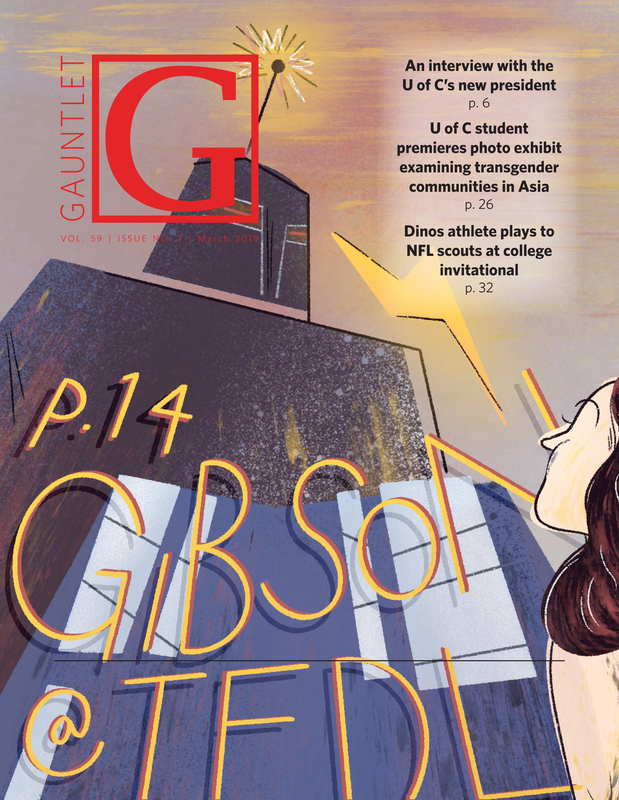 The U of C saw 37 percent of first-year students and 39 percent of final-year students participating this year, according to a UToday article. Vice-provost student experience Susan Barker and vice-provost teach and learning Leslie Reid said this year’s results include items to celebrate, as well as things to improve. They added, however, that when looking at areas such as the experiences of international students, results can vary. They also said issues such as parking prices and the condition of Craigie Hall were often listed as areas of concerns for students, and that the NSSE survey provides students a voice not only for their concerns but also for what they like. The vice-provosts added that NSSE results indicating students’ concerns factor into the school’s decision-making processes. In terms of position, the vice-provosts added, collaborative learning, faculty-student interaction and quality of interaction have shown statistically significant improvements. Students’ Union vice-president academic Tina Miller said NSSE results also allow the SU to set its priorities as an organization. 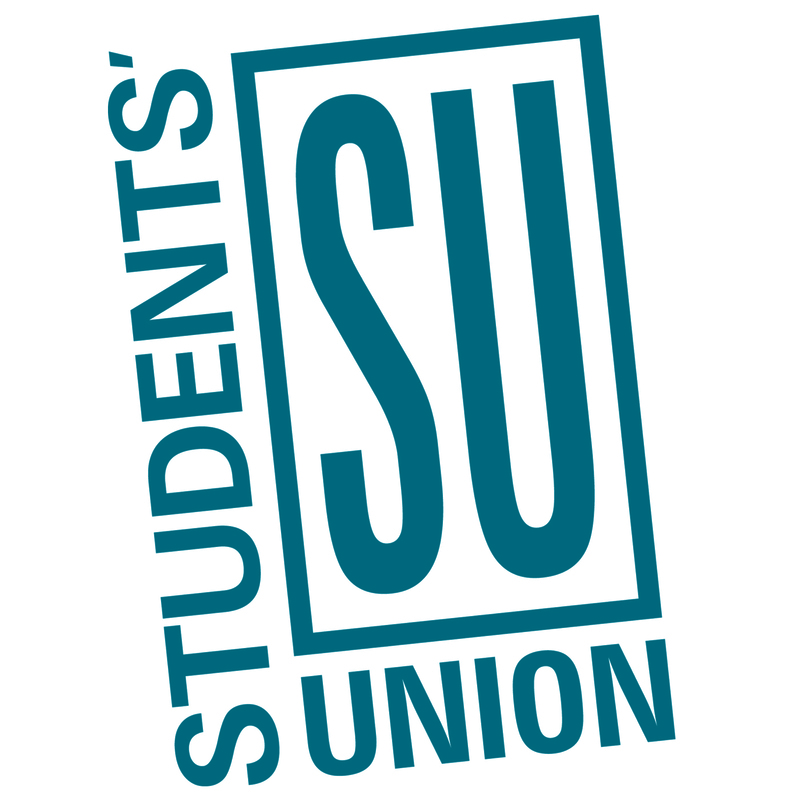 “To students in particular and the Students’ Union, it really helps us to understand the student perspective so we get to know what’s going really well in the student experience and what can be improved upon,” Miller said. In this year’s results, U of C showed improvements with senior-year respondents. For first-year respondents, the U of C showed improved results in four areas of engagement, no significant difference in five and a decline in the area of Reflective and Integrative Learning Strategies. “This year’s results in particular, especially with our fourth-year students, describing their classroom experience are really showing that we have made tremendous gains when we look at our results from 2014 and how we are in relation to similar universities across Canada,” Reid said. Barker added that NSSE is not the only instrument the U of C uses to identify students’ voices. She said that a valuable aspect of NSSE results are the qualitative comments made by students. While not available for every question, Barker said the U of C utilizes students comments to look for certain areas of improvement. Reid and Barker added that the NSSE results allow the U of C to start digging deeper. According to them, the NSSE Support Team at the Taylor Institute, as well as working groups composed of different faculty members and administrators look at how to make sense of the survey results. Going forward, the vice-provosts say they hope to address areas like experiential learning and student success outside of the classroom. NSSE publishes annual results describing general trends in student responses based off all participating institutions. A school-specific Institutional Report is also provided to universities, including the U of C, which NSSE encourages universities to publish. At the time of writing, the U of C had not published their full Institutional Report.